Choosing the right roof for your building is of utmost importance. A good roof should be strong, durable and be able to withstand harsh weather conditions. 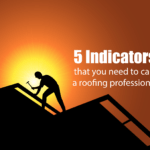 The chances of finding a roof that is all this and more might seem unlikely, but not anymore. With the trend of metal roofing spreading wide, it has become one of the most popular roofing options. Gone are the days when asphalt shingles were the only residential roofing option for many homeowners. 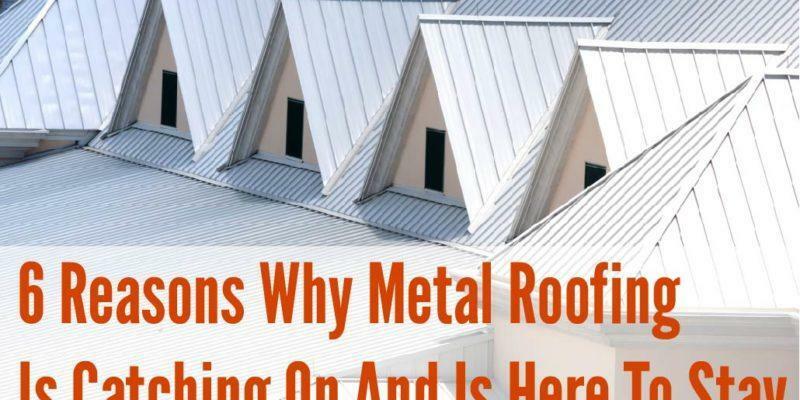 Metal roofing is the best option for you and here are 6 reasons why this trend here to stay. Metal roofs are made to last. 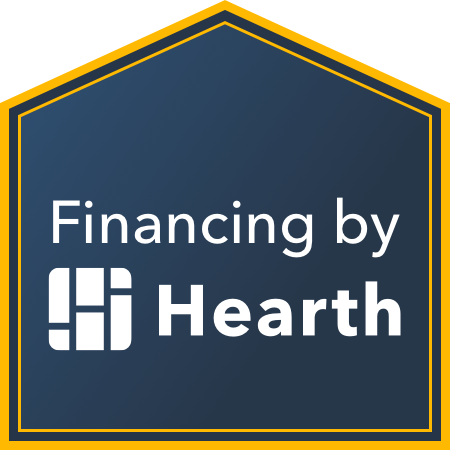 Though it might be slightly more expensive than other options, it is the most cost-effective one since you will not require a roof replacement for at least 50 years. And the best part is that these roofs entail little to no maintenance. This is the roof for you if you plan to live under this roof for a long time. In some cases, these metal roofs can be applied directly over timeworn asphalt, single-ply, or metal roofs to protect it from harsh weather conditions and give it more longevity. A gaping hole in a roof or a fire breaking out at home can lead to traumatic consequences. Keeping a house safe is a basic necessity and one of the most effective ways to keep your roof safe is using a metal roof. Shielding you from all potential hazards, most metal roofing are Class A fire-rated and fire-resistant. It can also withstand the damages caused during strong thunderstorms or hailstorms. Spoilage due to rotting, pest attacks or insect infestation is also impossible when using a metal roof. 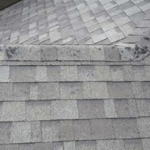 Since they weigh a lot lesser than traditional asphalt shingle roofing, it puts a lot less stress on the structure of a construction over a long period. Metal roofing is your best bet when it comes to protecting not just your building but everyone inside it. Simple, chic and modern, metal roofs are widely sought-after for their sleek appeal. They are also available in a myriad of colors from bright and vivid shades to cool and earthy tones. These metal roofs while protecting your building can also give it a touch of class and sophistication. Those who are fond of classical architecture are making use of the vertical lines of the roofing panel to create an antique-like historical look for their homes. Also known as cool roofs, metal roofs are of great value during the summer season. It helps to repel the sun’s heat rather than absorb it during the scorching summer heat waves. This effective cooling method can help to reduce air conditioning costs. Light colored roofs ensure more reflecting of the solar rays which help reduce the temperature of the roof. Even when darker paints are used, it can still reflect a significant amount of the sunlight due to the infrared reflective pigments. 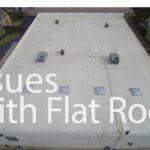 Reflective roofing can help you save up a substantial amount of cooling and heating expenses. Apart from reducing your heating and cooling bills, metal roofs can benefit the environment as well. One of the most eco-friendly options in roofing, it is welcomed by environment-loving homeowners everywhere. Metal roofing materials are 100% recyclable so any damaged parts can be recycled for future use. They are toxin-free and also promotes a good water cycle since it causes zero chemical contamination to rainwater, unlike asphalt shingles. Energy savings from metal roofing also extends to lighting since it facilitates installation of sky lighting and other roof-installed devices. For those looking to sell their house, a metal roof can add value to your real estate. With its minimal maintenance and durability, metal roofs can are sure to increase the value of your house. Studies show that metal roofs have consistently improved the property value by 1 to 6 percent in the recent past. It can add value to a building in terms of renovation, savings on utility bills, eco-friendliness, durability and attracting qualified buyers. The benefits of metal roofs are numerous. While there are many ways it can prove advantageous to your home, it is important to get it installed by a trusted roofing company. Talk to our metal roofing specialists at Absolute Roofing Company, to find out if metal roofs are the right investment for you.